I rant about it a lot so it will most likely not be news to you that I have quiet red, sensitive skin. 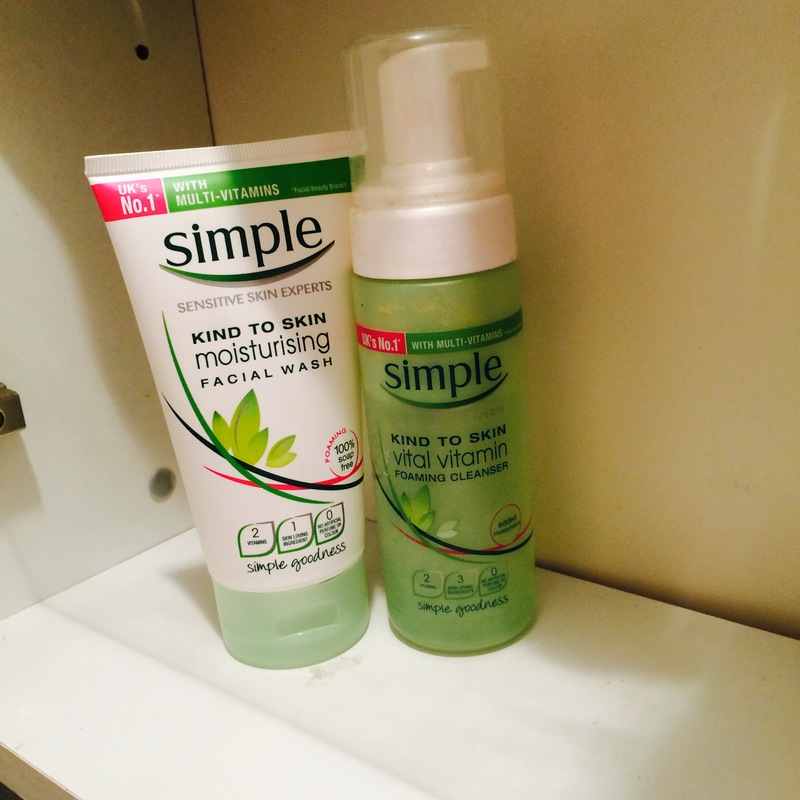 This can make it hard to find products which do not irritate my skin. 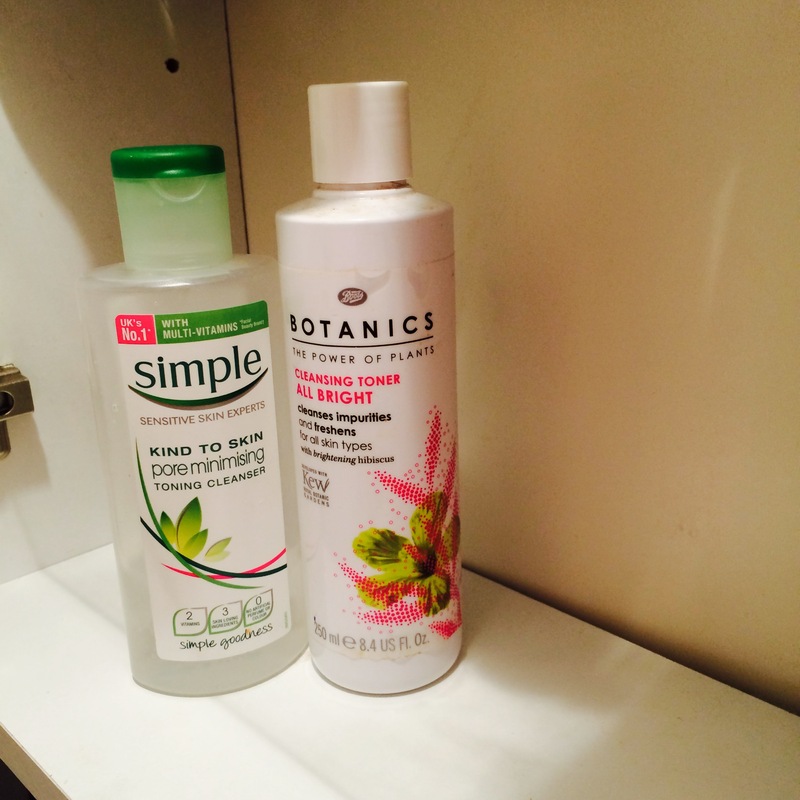 Make-up is not so bad but cleansers, toners and moisturizers can be very hit and miss. I have had so many breakouts from skin care products which were much too harsh in the past that now I am very vigilant when choosing what to buy. However, after many years and who know how much money, I have built up a little stash of products that I can always rely on. The main lesson I have learned in my quest for the right skin care products is that the more natural the product is the better. That is why it is probably no surprise to see that many Clinique and Simple products are included in this post. I have also learned that you do not have to always purchase the most expensive product. 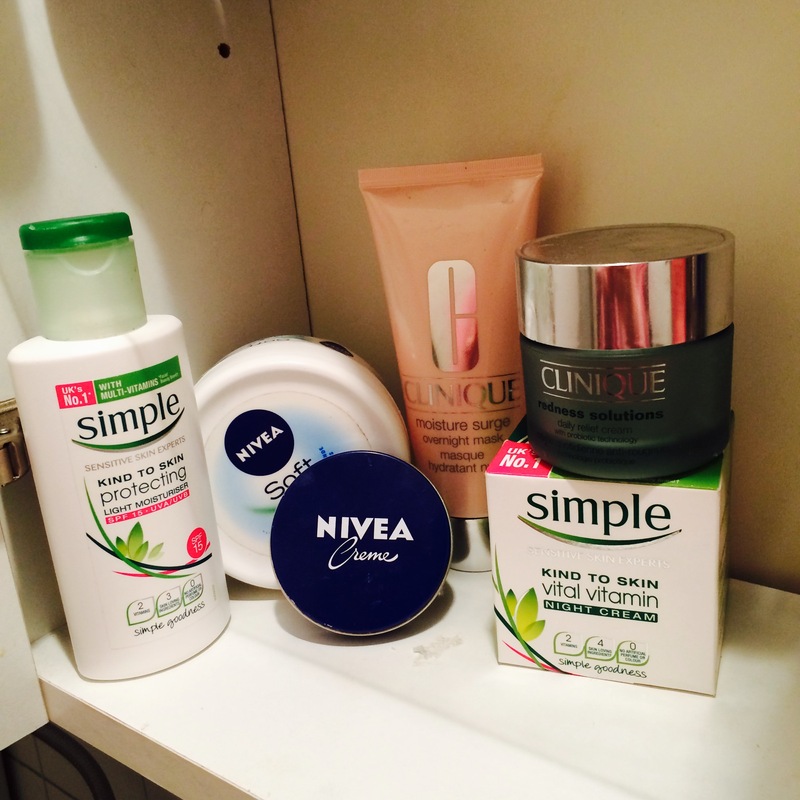 This brings Simple into the equation again as well as own brand products from Boots. Finally, some brands have been around for a long time for a reason. I am talking about you Nivea and your longevity of 132 years. Nivea now do a variety of formulas, including a ‘Pure & Natural’ range, but I find that their original product also works fine on my skin. I try to stick to at least the ‘Nivea Soft’ range but you really cannot beat that big ol’ blue tub of moisturizer to really hydrate the skin. One final point I would like to make is that I have also found that facial washes can be much better for me than cleaning lotions. I tend to use washes if I am going to head out immediately after cleaning my face. As I have to use the lotion with cotton pads, my face can often take on a bright red tone due to the cleaning process. However, I put this down to the cotton pads being too harsh rather than the products. 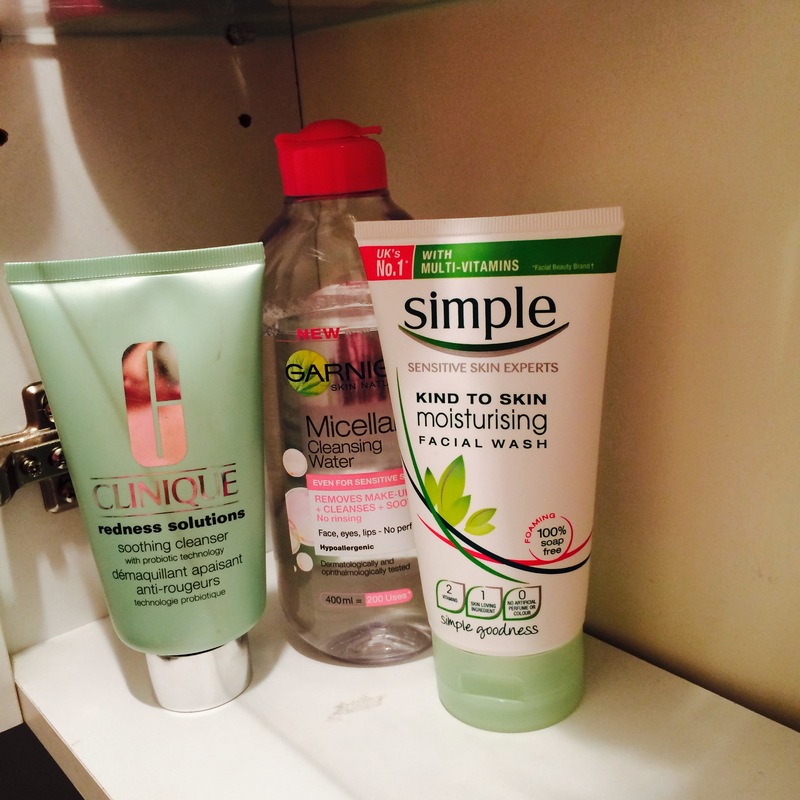 Below are some pictures of the products I currently have in my cupboard. I would love to know what you personally think of them, and if there are any products which work for you. *This is not a sponsored post. All products were purchased with my own money. It really is. And it is not very expensive at all. 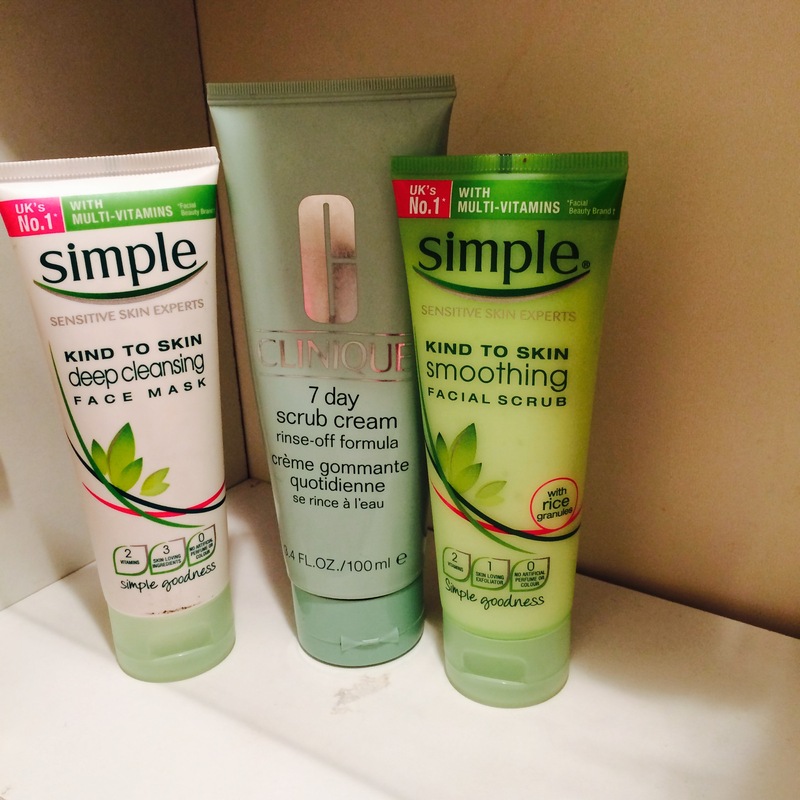 Using less on your face is def the key to better skin!